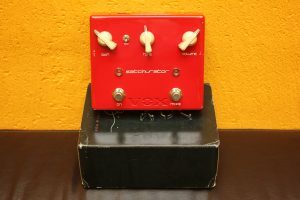 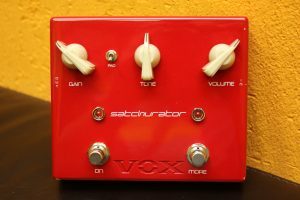 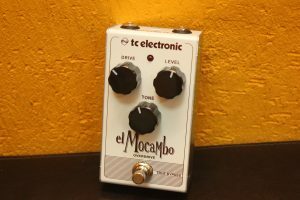 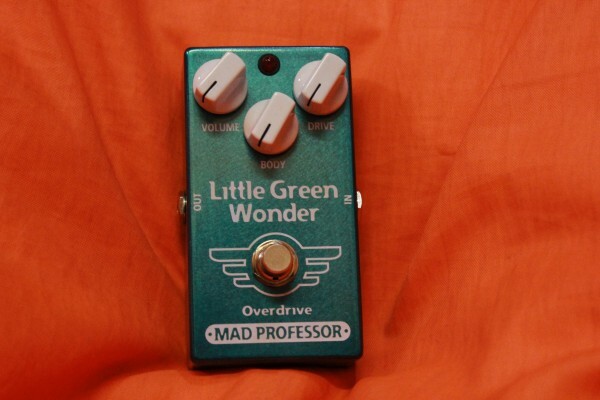 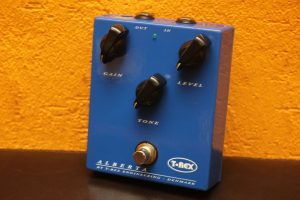 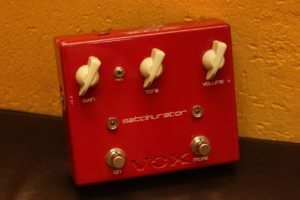 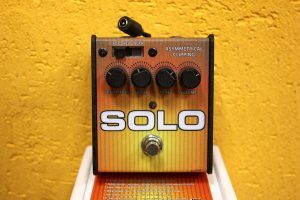 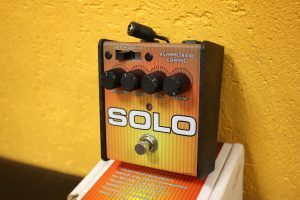 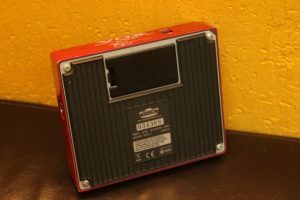 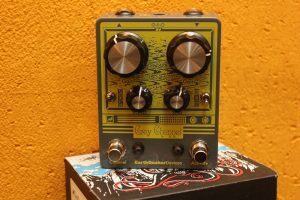 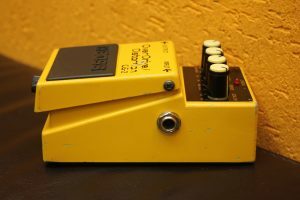 TC Electronic El Mocambo Overdrive new! 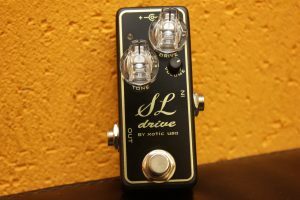 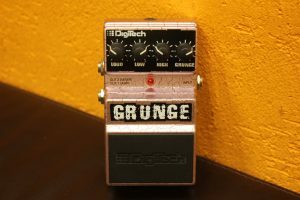 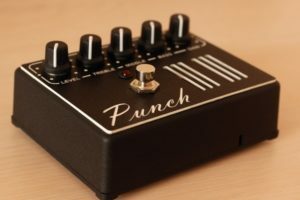 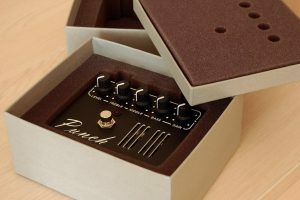 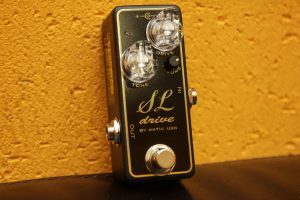 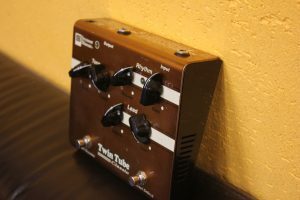 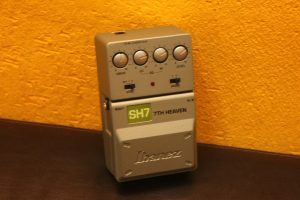 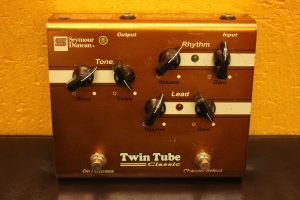 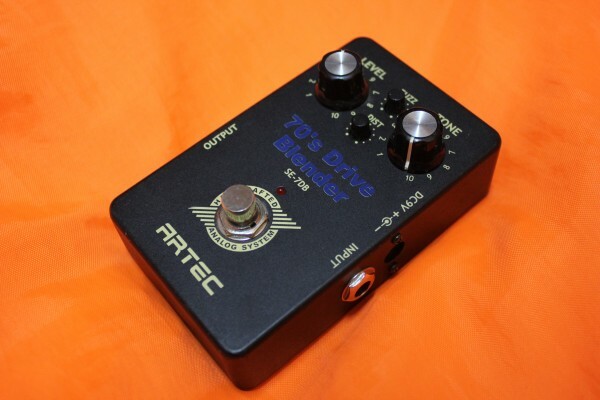 TC Electronic Tube Pilot Overdrive new! 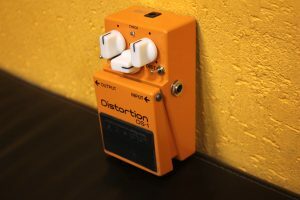 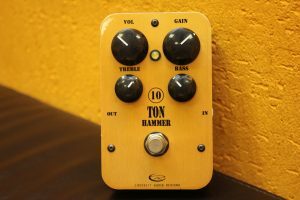 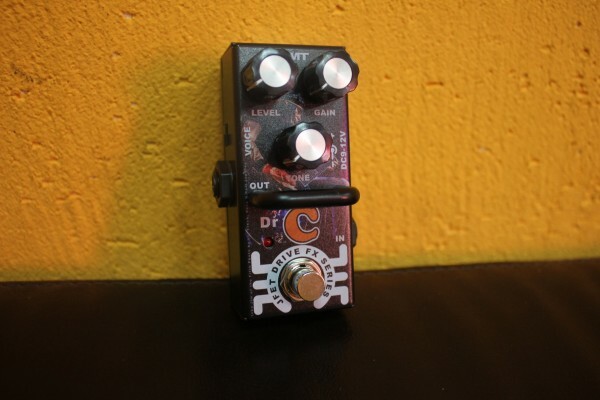 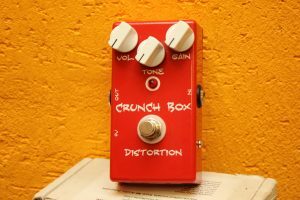 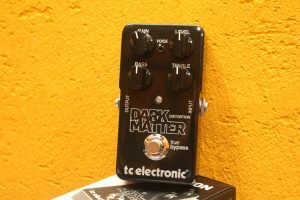 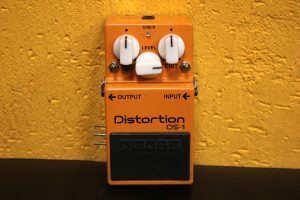 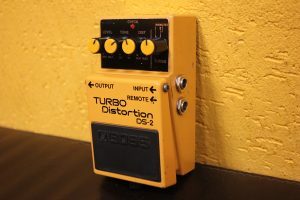 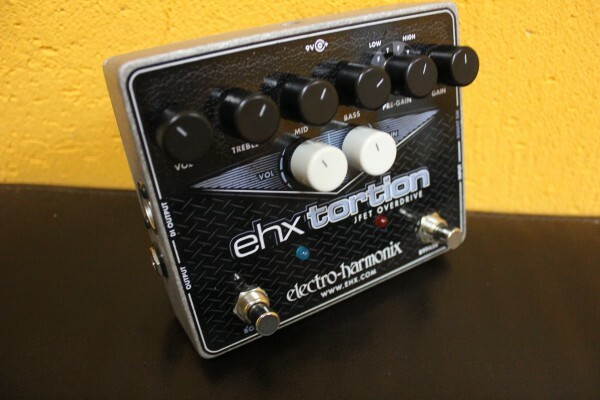 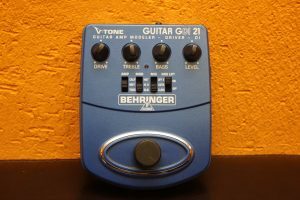 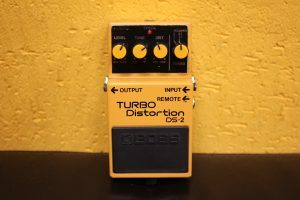 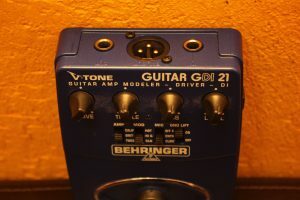 TC Electronic Dark Matter Distortion new! 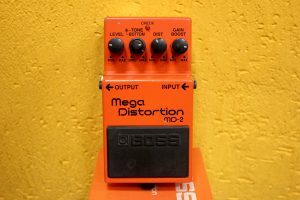 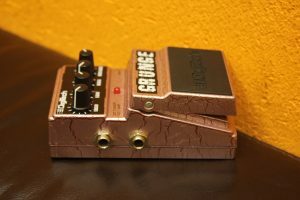 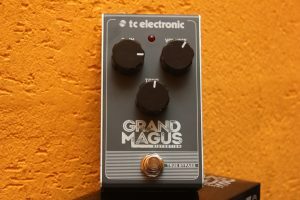 TC Electronic Grand Magus Distortion new! 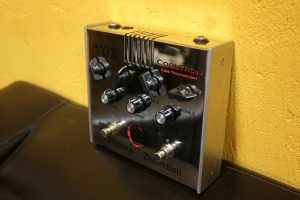 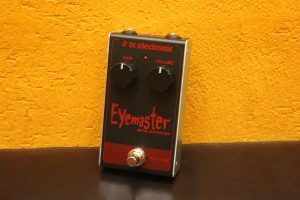 TC Electronic Eye Master Metal Distortion new! AMT Electronics E-Drive mini new! 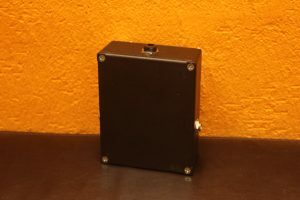 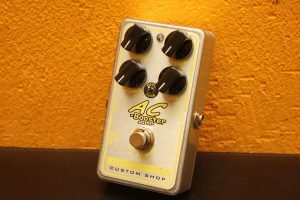 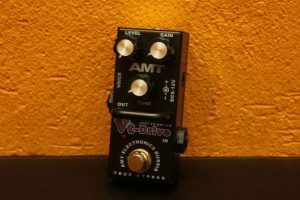 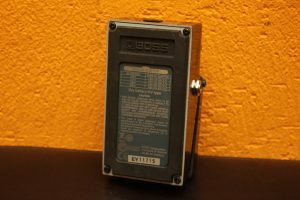 AMT Electronics Vt-Drive mini new! 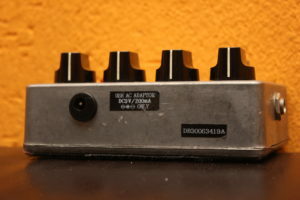 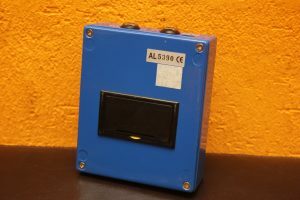 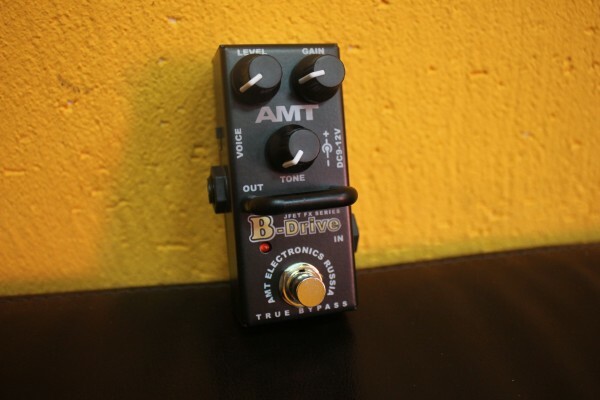 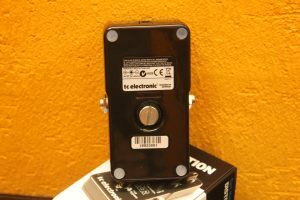 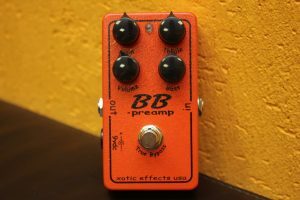 AMT Electronics B-Drive mini new! 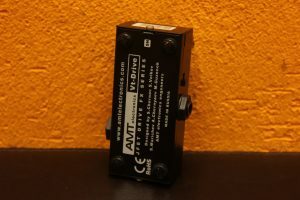 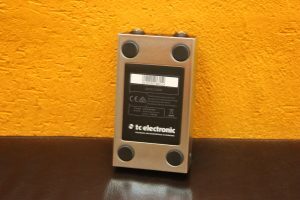 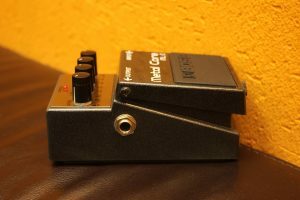 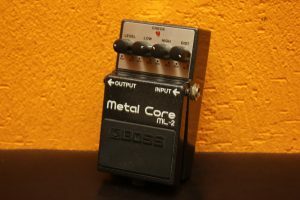 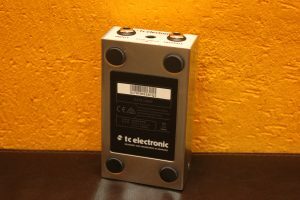 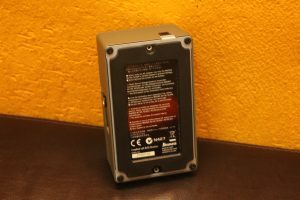 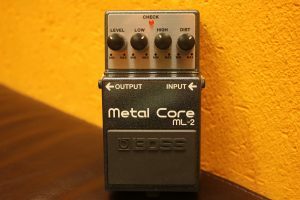 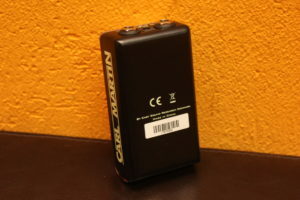 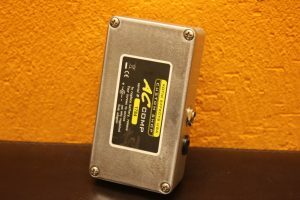 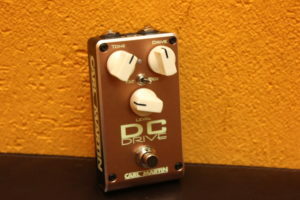 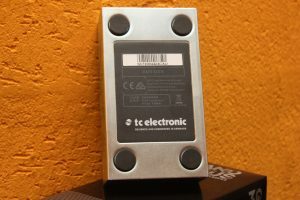 AMT Electronics C-Drive mini new! 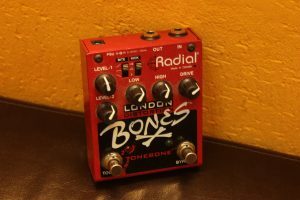 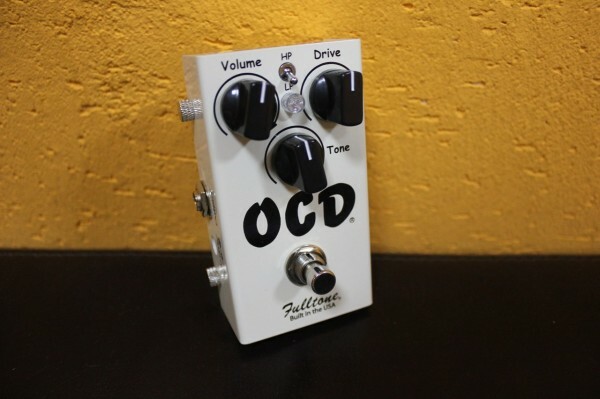 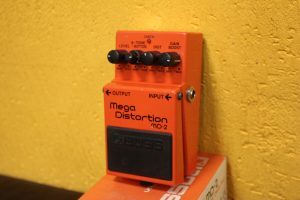 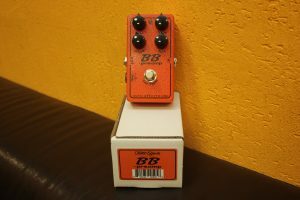 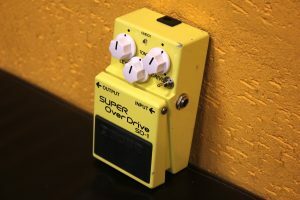 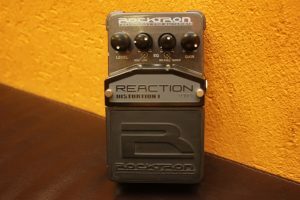 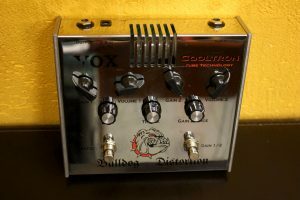 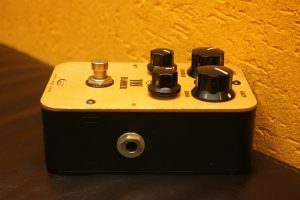 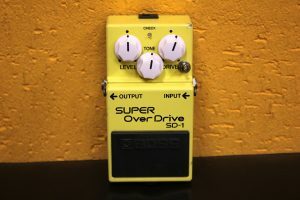 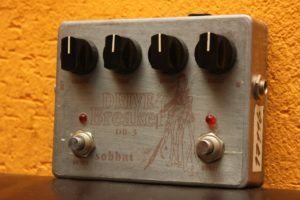 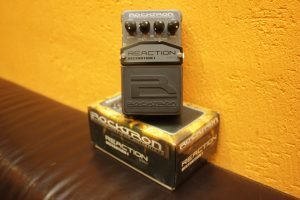 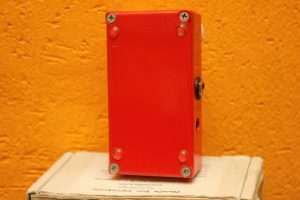 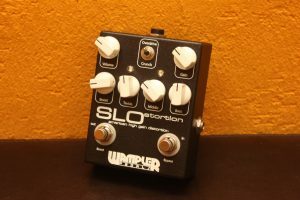 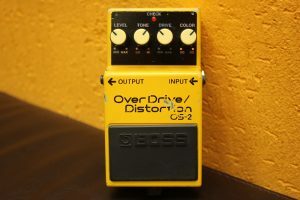 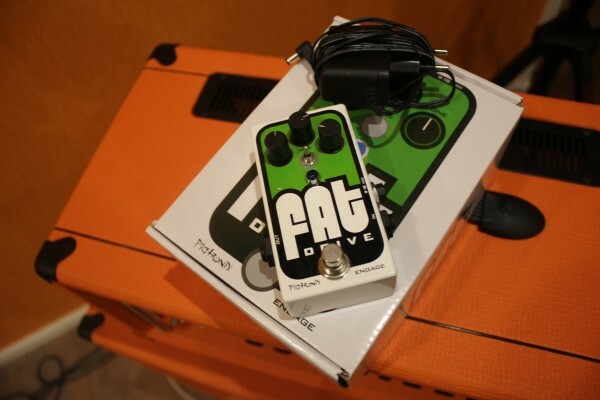 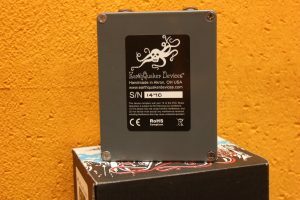 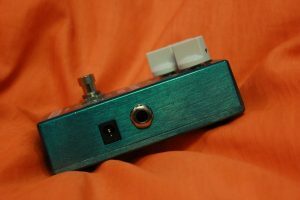 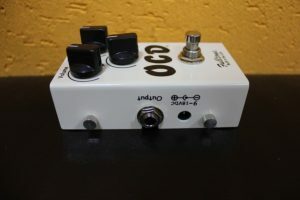 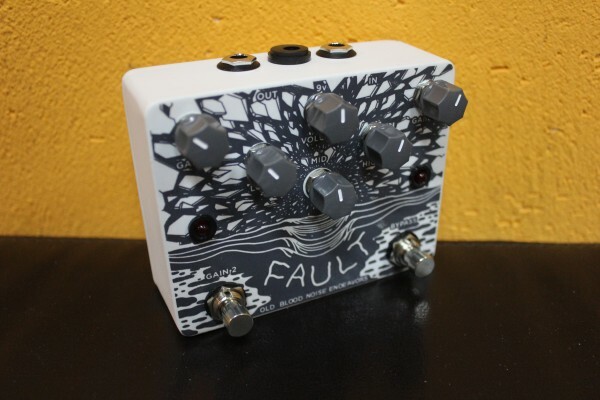 OBNE Fault Overdrive Distortion new!